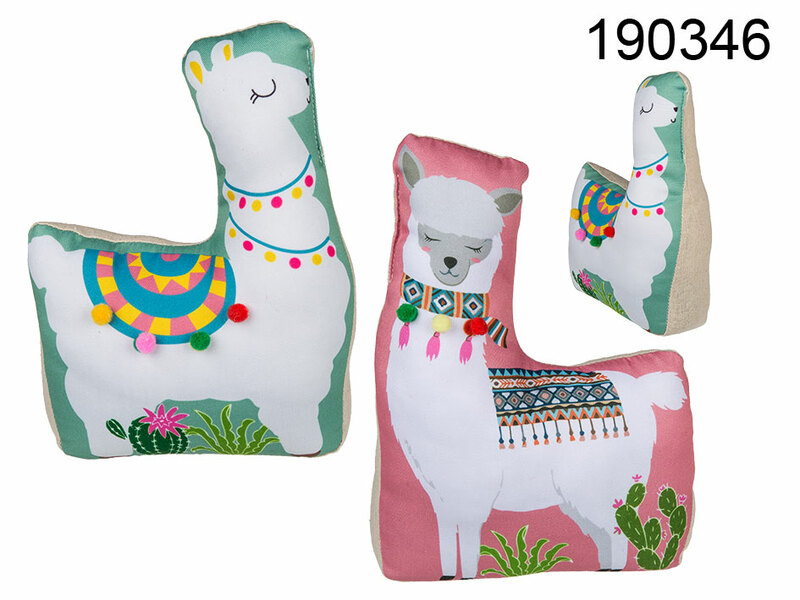 Fabric door stopper with llama theme. Amazing interior design item for every household. Handy promotional item. Two models available - assorted.